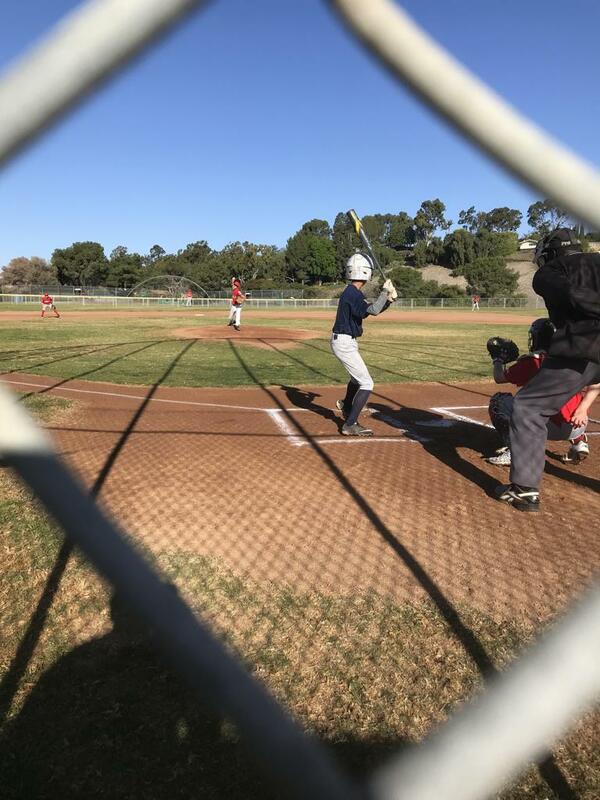 Peninsula Junior League Baseball is committed to providing the advancing teen baseball player an opportunity to learn and apply more sophisticated baseball rules and concepts while enhancing their baseball skills in a positive and fun environment. First Pitch For Peninsula Junior League! Cleats: Metal baseball spikes are allowed as are molded plastic baseball cleats. Bats: You have three choices - 1) USA Bats, 2) BBCOR, and 3) Wood. All other bats are not allowed (e.g. USSSA). For more on bats, click this link. ©2019 Peninsula Jr. League / SportsEngine. All Rights Reserved.